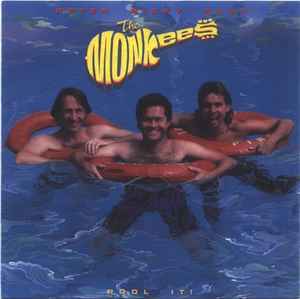 I love the Monkees but this is by far their worst record. The songs are very weak compared to the Boyce-Hart / Goffin-King compositions of the 1960's and the arrangements make them sound as bad 1980's synth pop. Might be OK if you like bands like A-ha but that's not what Monkees fans would expect.